Cider Australia has a seven member volunteer Executive team. Sam has a corporate career spanning 15 years and 3 continents working for BP and Diageo in senior marketing and innovation roles. 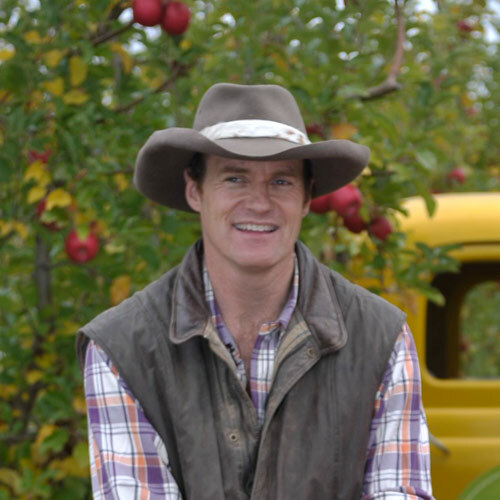 He left the corporate world in 2012 to establish Willie Smith’s Organic Cider, with 4th generation apple orchardist Andrew Smith, based out of the Huon Valley in Tasmania. Sam has a passion for great drinking experiences and is excited about the opportunity ahead to build a sustainable category that benefits mainland Australian and Tasmanian orchardists. Warwick started making cider 35 years ago in Somerset, England, and has never really stopped. He is also qualified in winemaking and brewing and describes himself as "liking to ferment". Having worked for some of the larger wineries in Australia he has a keen technical appreciation of what is possible and an artisan ethos for putting it into practice. Cidermaker and Director at LOBO Juice and Cider Pty Ltd in the Adelaide Hills, South Australia. Nyall has a long and exceptional history, spanning 20 years of excellence in all aspects of viticulture, winemaking and of course, increasingly all things Apples, Pears & cider making! Commissioning three state-of-the art wineries including at the University in South Korea (the first of its kind in Korea), Deakin and Leura Park. 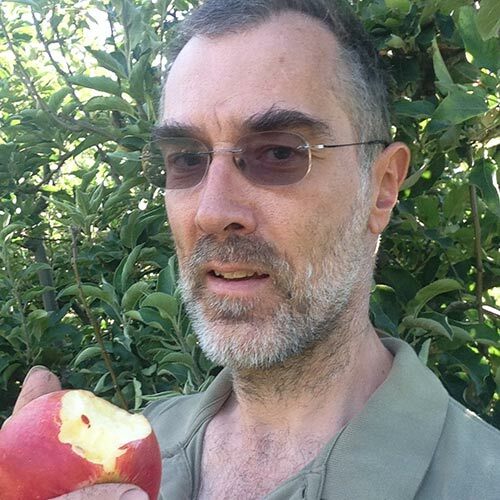 Nyall has recently extended his capabilities being the driving force of Flying Brick Cider Co, recently commissioning a new premium micro cidery. Shane – founder of Hillbilly Cider from Bilpin, NSW – is a wine maker by background who started dabbling in cider making when he moved to an orchard in Bilpin, Blue Mountains a decade ago. 20 years ago Shane also pioneered a new region for wine by planting a vineyard on his family’s 4th generation sheep station at Warren, NSW. Along with Hillbilly cider, Shane and his wife Tessa run the family wine company Canonbah Bridge which exports to 8 countries as well as being sold domestically. 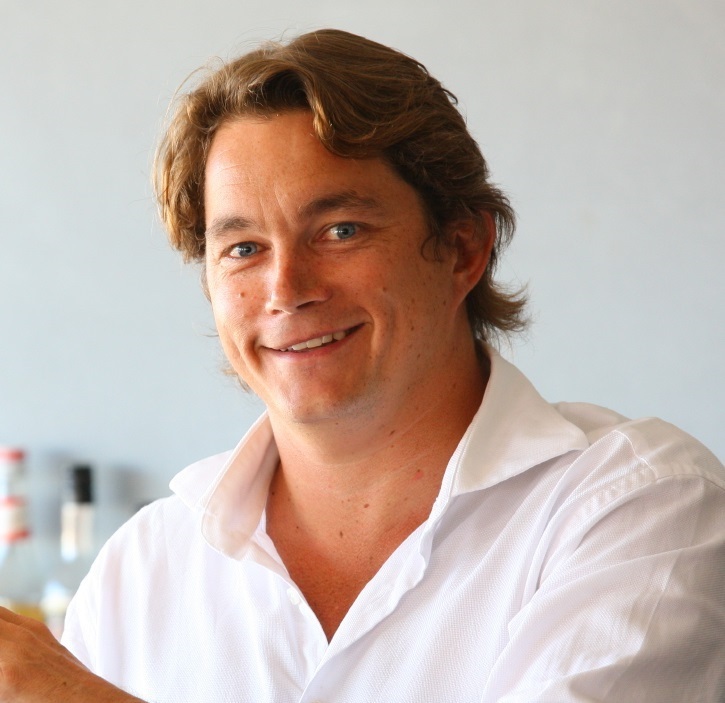 Gus is co-founder of Kelly Brothers Cider in the Yarra Valley, Victoria. Ben is a cider maker and founder of Beechworth Cider in Victoria. Residing in Melbourne, though restoring a 4th generation family orchard as a cidery in the Wimmera river plains area of Quantong, Vic. In the meantime, Mark manages an eHealth company and this website!